One Little League team’s kind gesture for a player and his father didn’t come a moment too soon. On Tuesday, the Alabama team gathered for its first game, a week before the season was set to begin, so that their starting pitcher’s ailing dad could see him play one last time. On Thursday, the young boy’s father died. 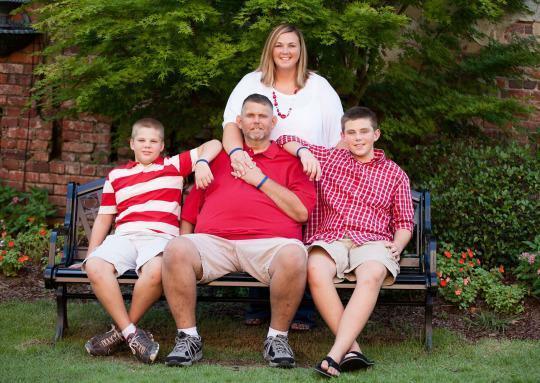 Gary Parrish was diagnosed with stage IV colon cancer and metastasis to the liver in June. Last week, after it was discovered that cancer covered 60 percent of Gary’s liver, the family decided to discontinue treatment and call on hospice care. 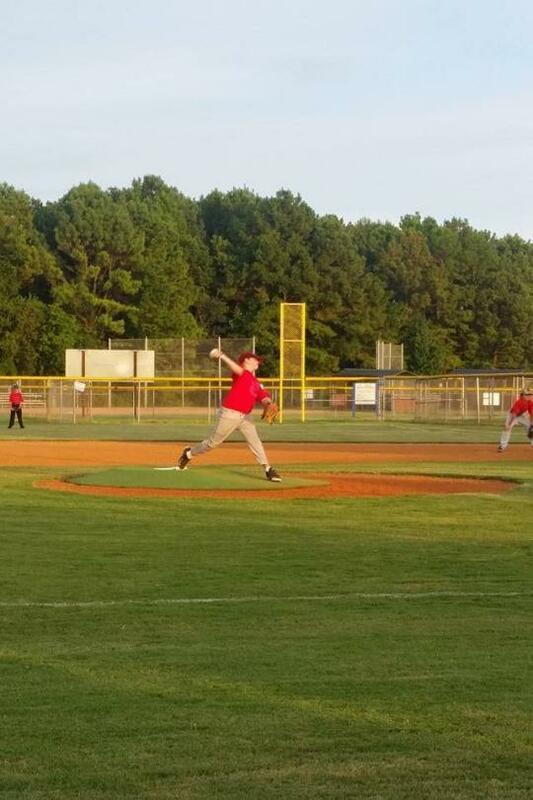 When this year’s baseball season started, 11-year-old Ryan Parrish’s coach, Caison Whatley, who also coached him last season, noticed the boy was unusually distracted. “When he first got out here, he didn’t have a whole lot of focus, and I found out why. He’s got a whole lot more on his mind than we could ever have,” Whatley told WSFA. Determined to give the struggling family one more good memory, the coach requested that the city move up the Little League’s first game so that Gary could be in attendance. “We want to give Ryan something to cherish for the rest of his life and this may be it,” Whatley said. Last season, Gary attended every one of Ryan’s games, so this opportunity was especially meaningful to the whole family. “He may not be here for the other games, and tonight is very special because he gets to come here tonight,” Ryan told WSFA before taking the mound this week. His father was transported to the game by Haynes Ambulance of Alabama, who donated their services for the evening. Roy Parrish, Gary’s father, told the local news the evening was both happy and heartbreaking. “This will probably be his only game, so it means his life actually to come see [it],” he said. Members of the Parrish family and Whatley did not respond to Yahoo Parenting’s request for comment. For Whatley, the game represented everything Little League stands for. “It’s not all about the wins,” he told WSFA. “It’s about what you can do for that child, give him everlasting memories.” During the game, Ryan wore number 21, the same number his dad wore as a teen athlete. He hopes to keep the number for the rest of the season.